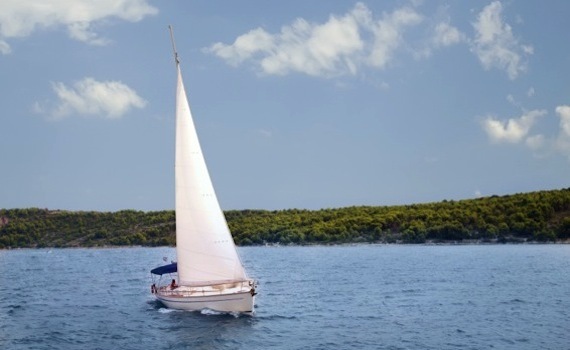 Hop aboard and discover wonderful places where to sail in Croatia! ...and hidden treasury of more than 1000 islands and islets, bays and coves... With us. 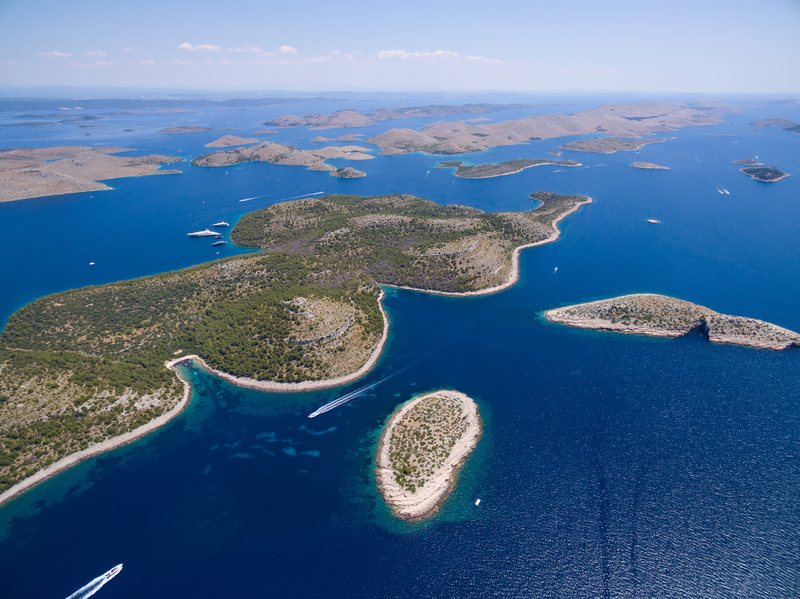 Kornati archipelago is a group of about 150 islands situated in the central Adriatic. 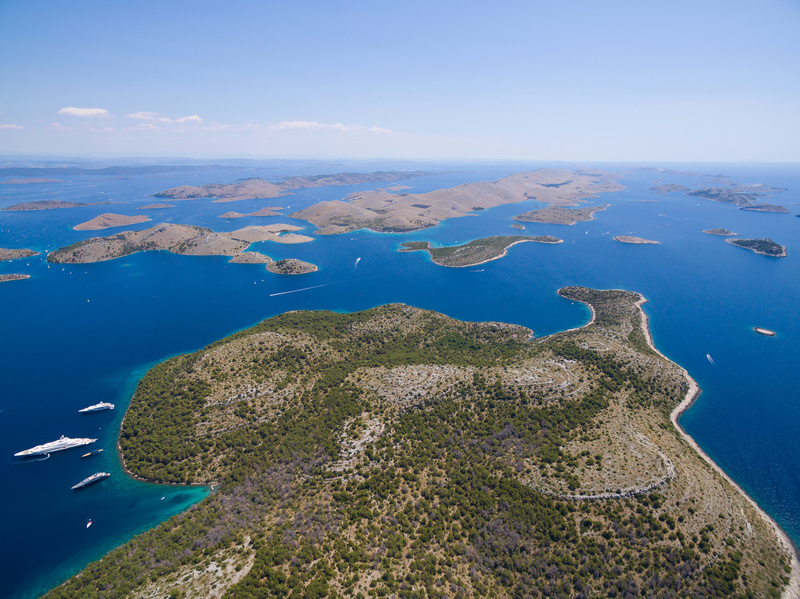 It is occupying the area of 320 sq km, most of it belonging to the marine ecosystem, including the Kornati National Park (the area of 220 sq km). The continental part of the National park is mostly privately owned. The top spots for the Yacht charter Kornati are: the shallow channel Mala Proversa, the islands: Taljurič, Levrnaka, Svršata Vela, Mana, Ravni Žakan, Smokvica Vela, Piškera, Panitula Vela, Samograd, Vrgada and Gangarol; Špinuta, Stivina and Lavsa bays; the karst rock-area Tarac, the Opat peninsula and Purara reserve. There, you can find many wonderful restaurants offering great Mediterranean specialties. Lastovo is a beautiful, small island situated in south Croatia, Dalmatia region, surrounded by 46 small islets, covered with ancient pine forests and abundant in rich flora and fauna. Lastovo is popular for its small and charming, secluded bays, most famous of which are Zaklopatica, Pasadur, Skrivena Luka, Ubli and Lučica where you can find your peace and quiet and enjoy swimming, snorkeling, water sports or fishing. Lastovo is famous for its fine wine and mediterranean cuisine, since the sea surrounding the island is the richest fishing area of the Adriatic and you can expect to be offered the freshest seafood you could find. Skrivena Luka is especially famous among the sailors for its fish specialties. 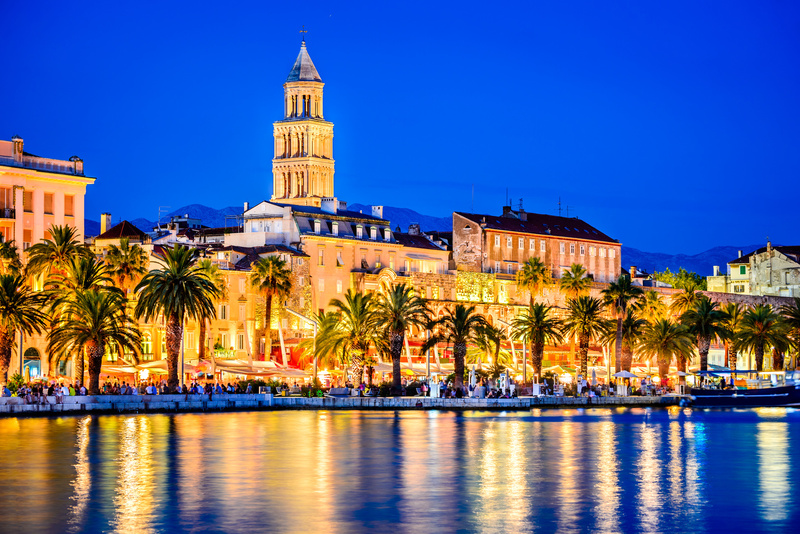 A UNESCO World Heritage site, it is the most popular tourist destination on the Adriatic coast. Small private base in a quiet bay on the northern side of the island of Šolta. Perfect if you prefer peaceful and relaxed holiday. 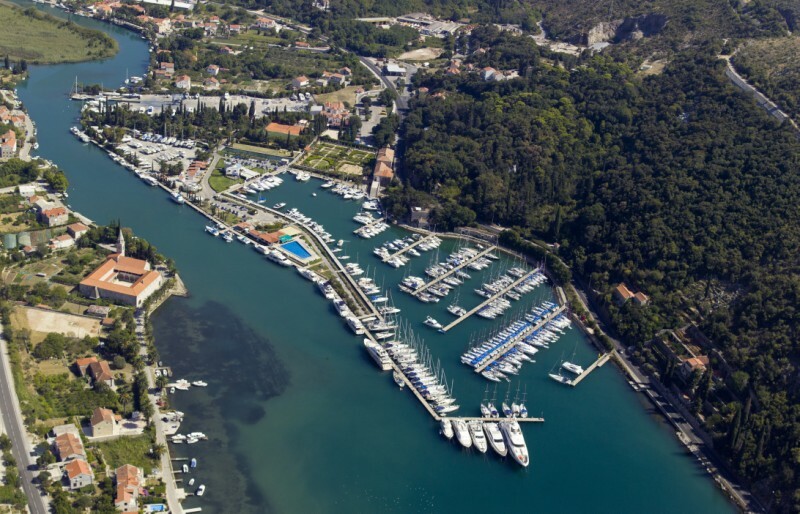 The largest marina on the Adriatic coast. 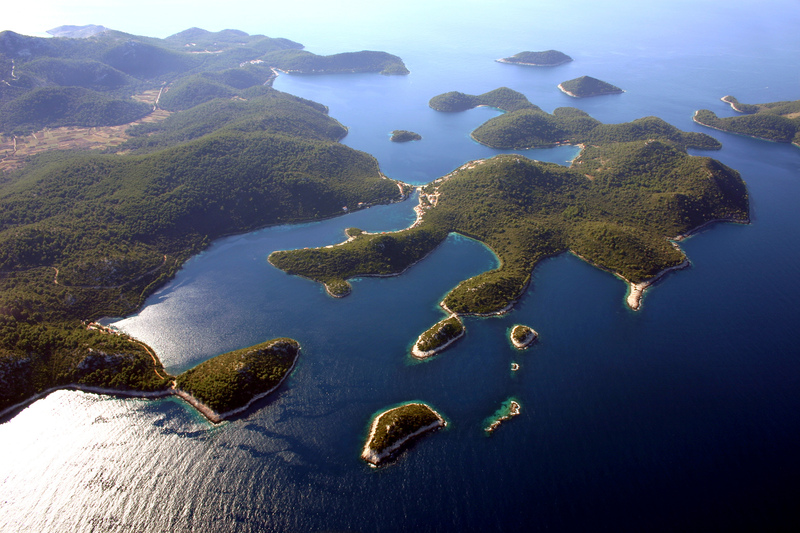 Make sure to visit the nearby National parks: Kornati and Krka. 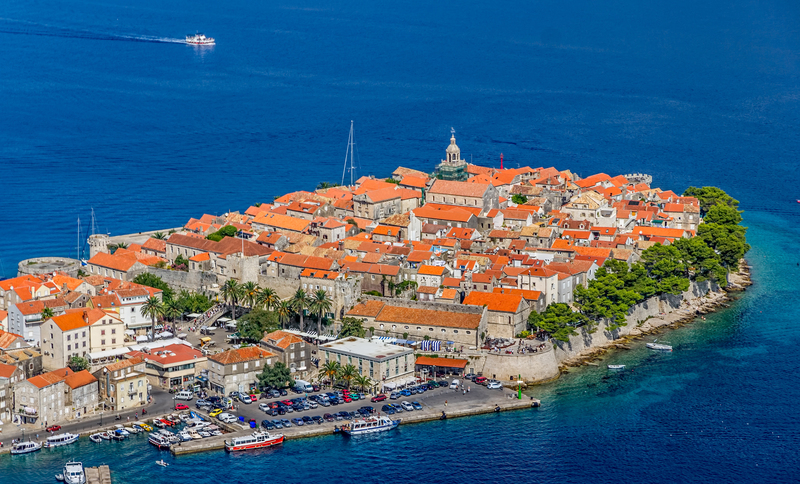 ACI Marina Dubrovnik, the most famous tourist destination in Croatia, UNESCO World Heritage site. ACI Marina Split, the largest town of Dalmatia, UNESCO World Heritage site. Marina Rogač, small private base in a quiet bay. 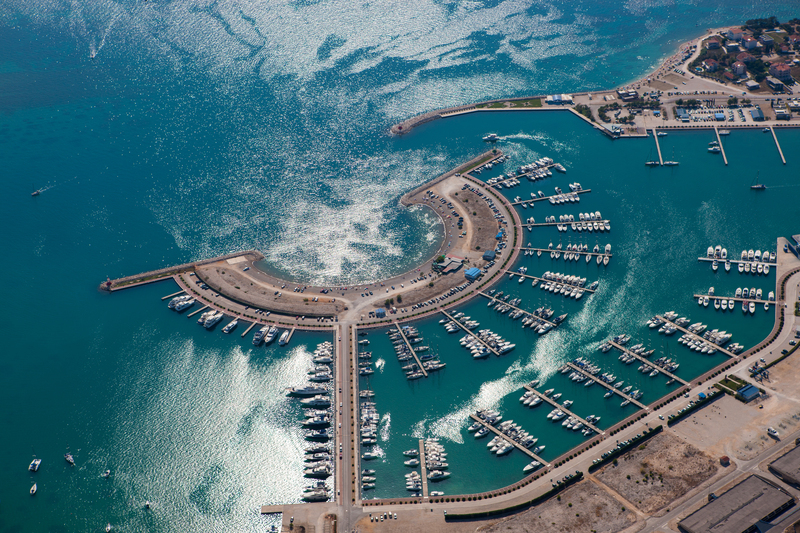 A perfect place to skip the crowded ports and marinas. ACI Marina Vodice, famous for its beautiful beaches, numerous coves and pine forests. 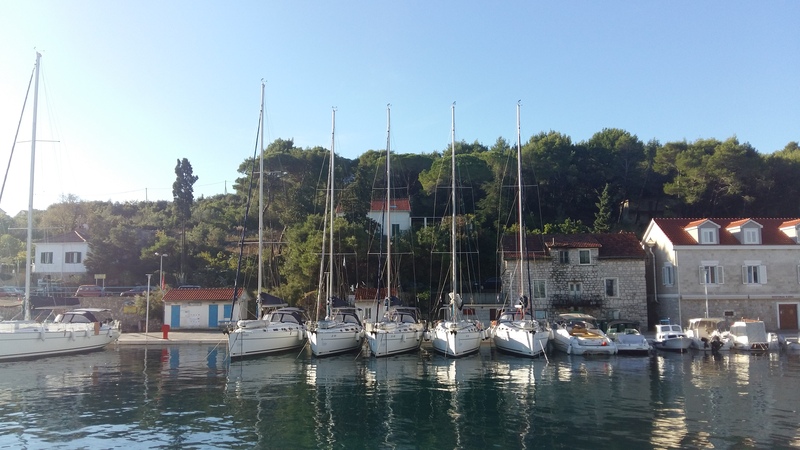 Marina Dalmacija, Sukošan, the largest marina on the coast, ideally located to easily sail away to the nearby national parks: Kornati, Krka or Paklenica. Marina Punat, is the only Croatian marina that has a quality system certified according to the standard ISO 9001:2008. ACI Marina Pula, the largest town in Istria, an important industrial, cultural, historic and tourist center. ACI Marina Rovinj, one of the most developed seaside resorts in Croatia. We invite you to explore our websites dedicated to sailing opportunities in specific destinations in Croatia, A Yacht Charter Dubrovnik for Dubrovnik area as well as A Yacht Charter Split and A Yacht Charter Zadar for yachting vacations in Split and Zadar area, respectively. Our partners at ALL SEAS Sailing also offer a wide range of sailing yachts, catamarans and motor yachts in some of the most beautiful destinations in the most desirable locations around the world. Yacht charter Croatia is a great way to enjoy your holidays in many ways!